Cumin seeds .......... 2 tsp. 1. Boil the rice with salt and drain it. 2. Grind coconut, ginger, green chillies, coriander, cumin seeds adding a little water. 3. In a pan heat oil, add asafoetida, bay leaf, cloves, cinnamon, dry red chillies and curry leaves. 4.Now add the ground coconut mixture, salt and stir fry for 2-3 minutes. 5. Mix this into the cooked rice. Coconut rice looks yummy and delicious. The rice is looking great.Have a wonderful week ahead. 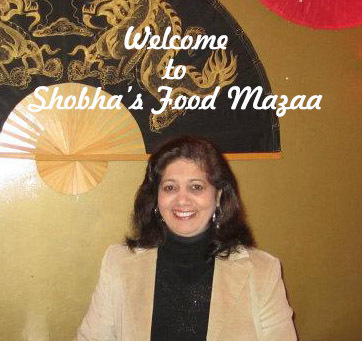 Thanks & Regards, Sonia !!! 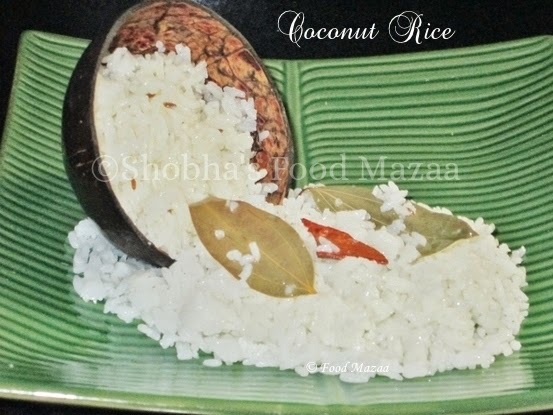 coconut rice looks delicious and is full of flavors.